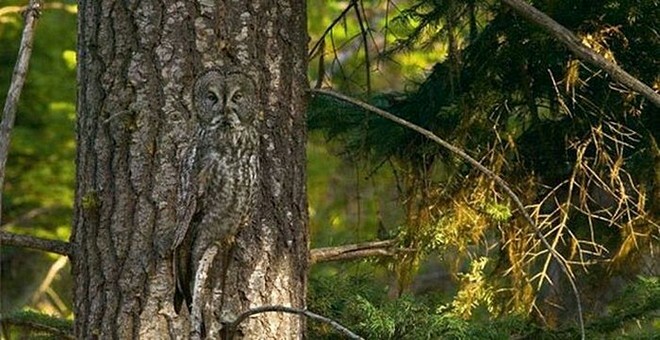 The Owl is a very mystical and enigmatic bird. 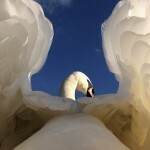 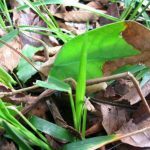 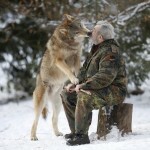 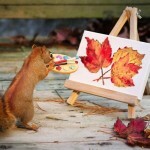 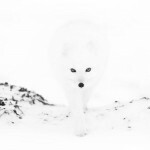 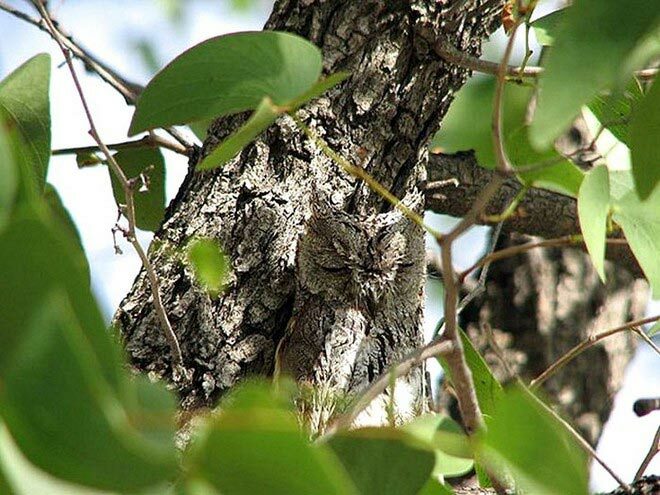 Its ability to camouflage itself is almost unparalleled in nature. 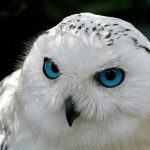 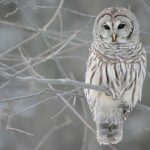 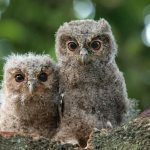 It is not uncommon to find prehistorical history texts about secret societies that adored owls believing them a symbol of light in darkness and wisdom bringer. 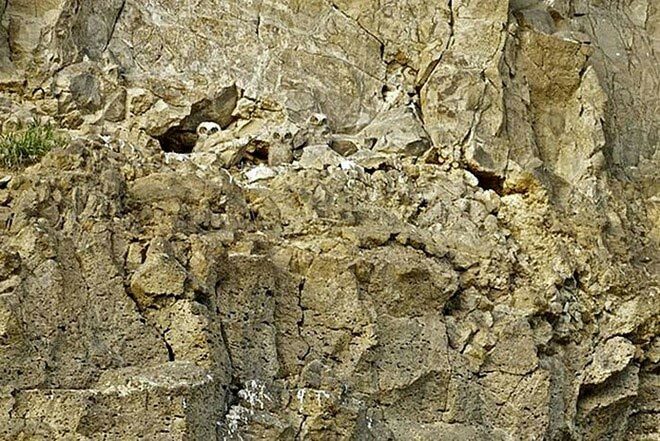 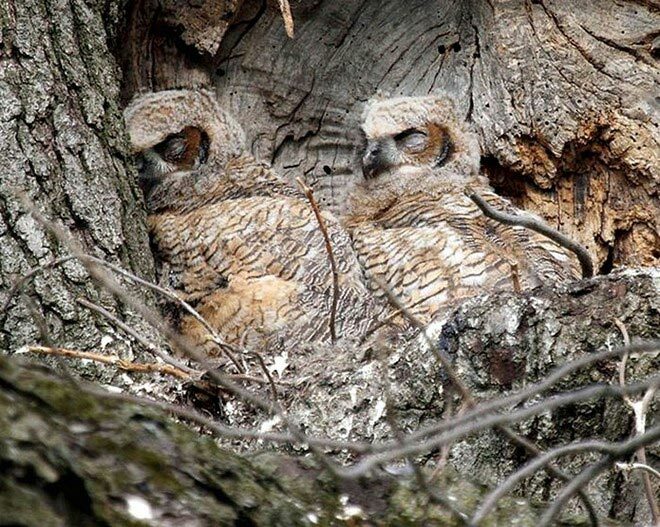 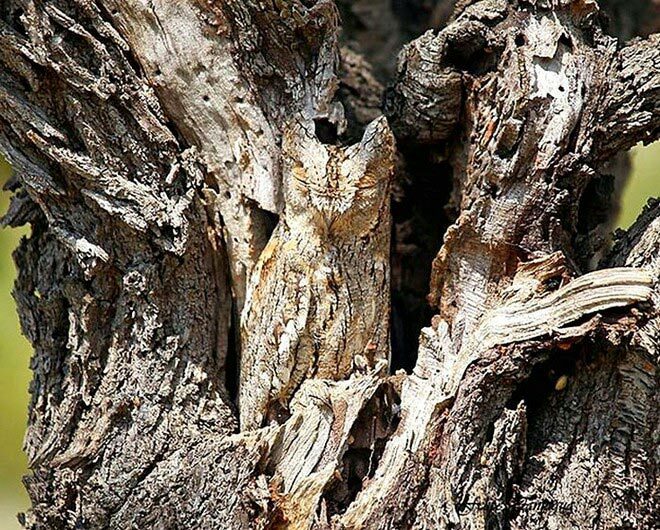 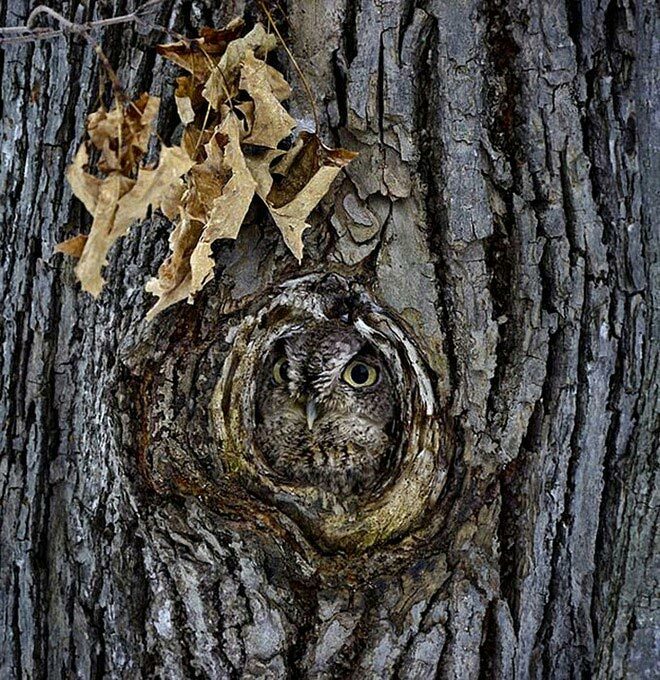 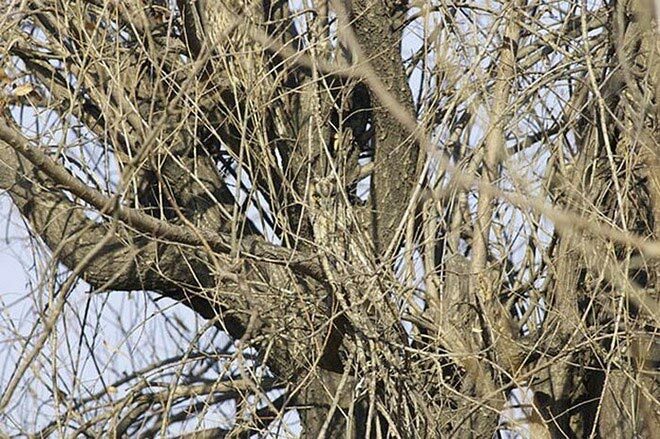 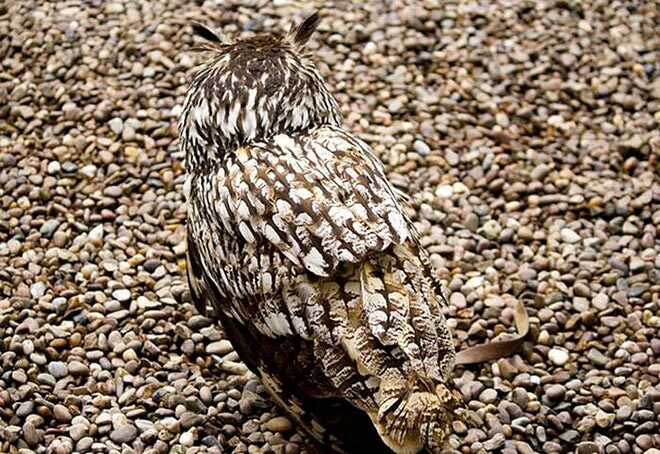 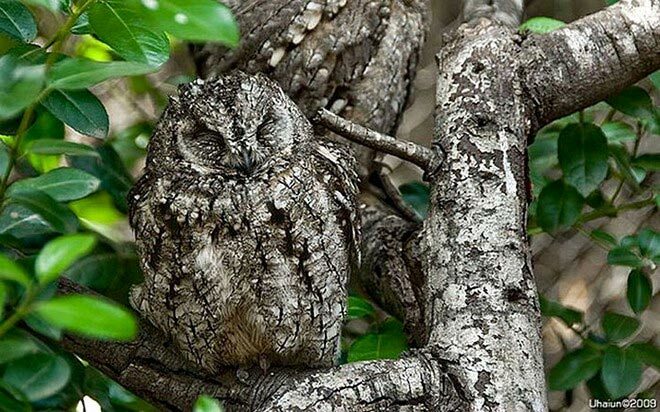 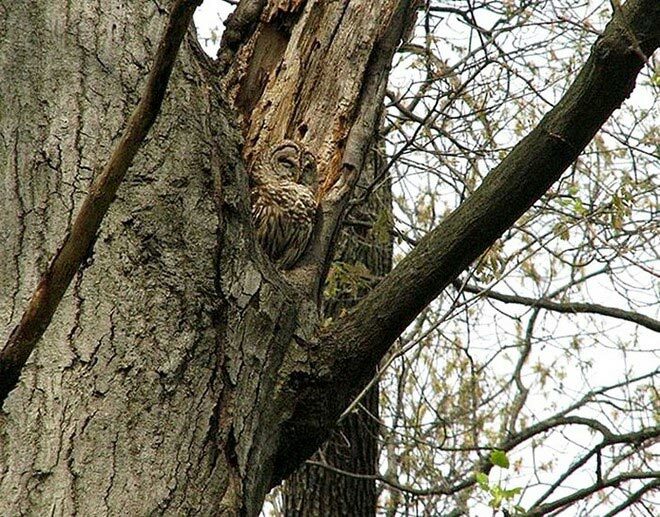 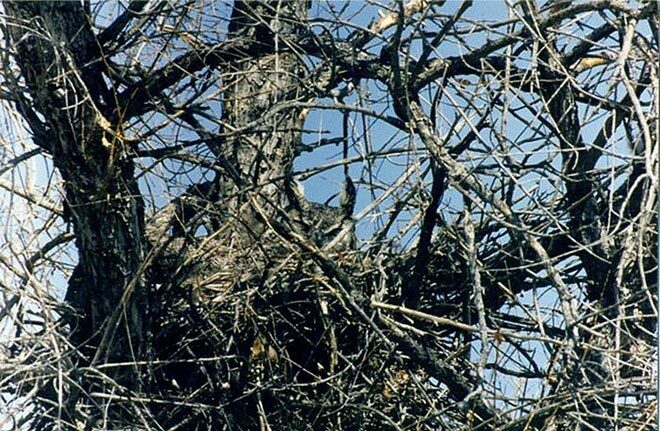 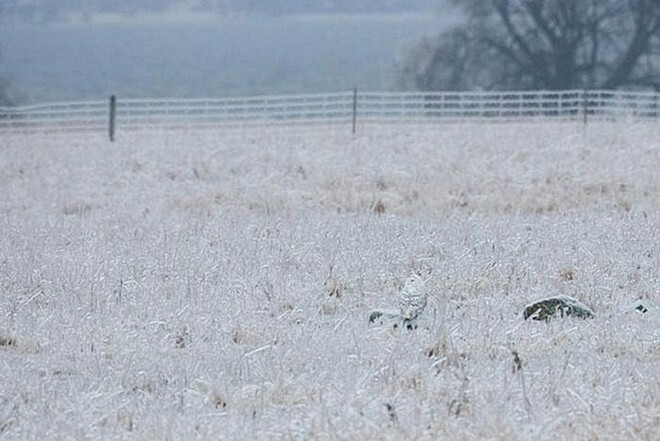 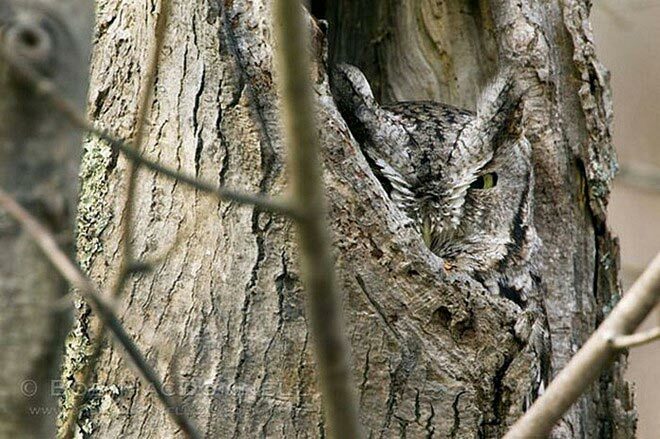 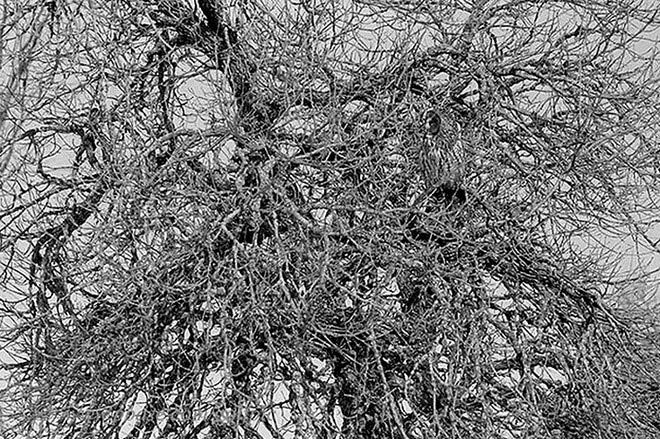 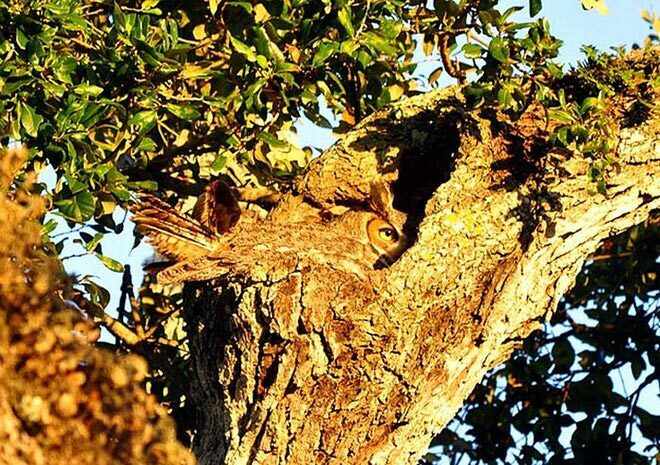 See if you can find the owls in each one of these photos.